Rally Cycling is proud to announce the addition of Canadian Matteo Dal-Cin for the 2017 season. One of the strongest riders in North America, Dal-Cin had a breakout 2016 season with overall victory at the Redlands Bicycle Classic and several top finishes at the Tour of the Gila and GP de Saguenay. Known for his strength and finishing speed, Rally Cycling looks for Dal-Cin to be a major factor in races throughout the season. Dal-Cin has been in the saddle since he was young, thanks to his parents who are both avid cyclists. Dal-Cin started racing as Junior, but split his time between the bike, hockey and soccer. It wasn't until he reached U-23 racing that he focused solely on cycling. The result of his dedication was an end to a construction job and a move to the professional ranks with the Canadian based Silber team. "Rally Cycling has always had a strong Canadian contingent, making it a fun team to follow as a Canadian," said Dal-Cin. "When I talk to former and current riders, everyone speaks highly of the staff, organization, calendar and team support that exists within the program. All these factors made it an attractive program for me. The chance to race in Europe as well as all the best races in North America is an opportunity I am excited to pursue." 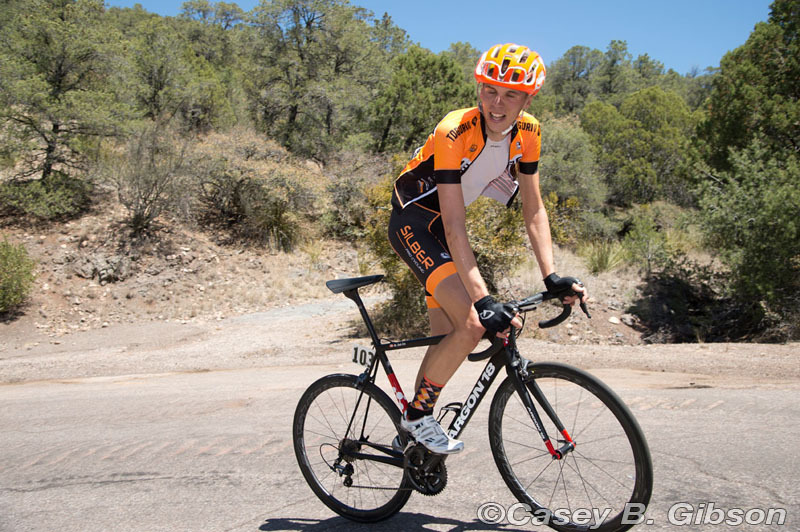 A strong all-around rider, Dal-Cin will give Rally Cycling more options during some of the toughest races in North America. From field sprints to general classification, Dal-Cin has shown that he is a factor regardless of race type, conditions or terrain. For the 2017 season he will look to build on his tremendous 2016 results and sets his sights on Europe and the high ranked events on the UCI America Tour. "I want to be in good form early in the season to take advantage of the team's trip to Europe," stated Dal-Cin. "I would like to make the rosters for the major US events and see what I can do at the pinnacle of the North American calendar. I'm also excited to return home to Nationals, which for a second year will be in my hometown of Ottawa. 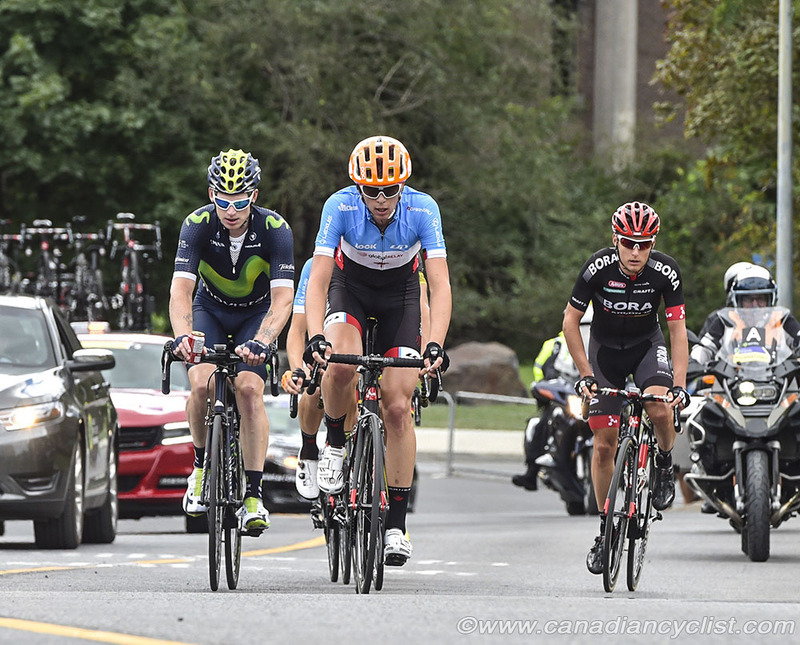 After a disappointing finish in the road race this year I'd like to ride well there in front of family and friends." While the 2017 race schedule has not been finalized, the team looks forward to Dal-Cin's contributions to the team on and off the bike. "Matteo Dal-Cin has been on our radar for a couple of seasons now, but he really stepped up his game in 2016," said Performance Manager Jonas Carney. "His overall win at the Redlands Bicycle Classic showed that he is a really well-rounded general classification contender, and also a scrappy rider. Our team likes to race aggressively and Matteo will give us one more option when the races get hard."